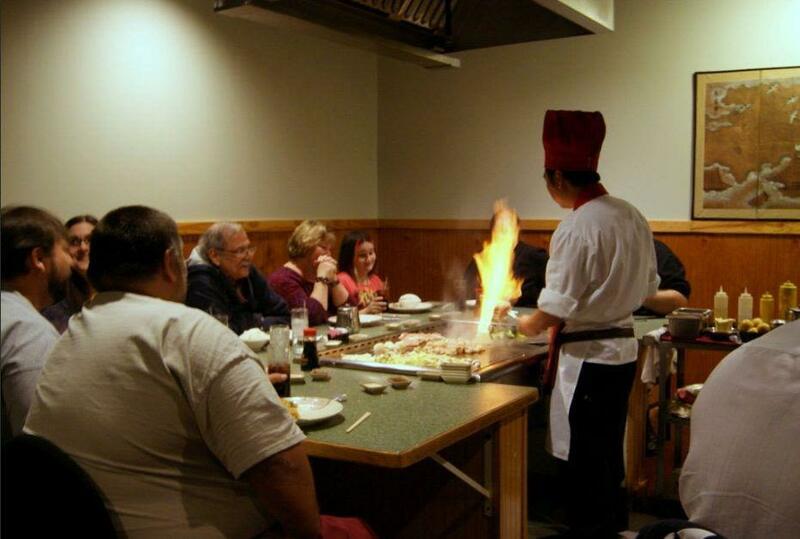 Kyoto Japanese Steak House is one of Tidewater's first authentic Japanese steak houses. They have a full selection of steak, seafood and chicken. 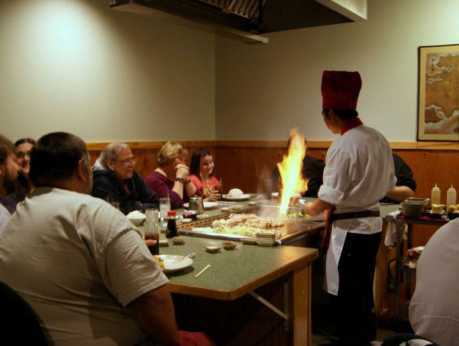 Your food is cooked as you like it by a Japanese chef at the grill/table. It is great fun for the whole family and we serve small to large groups. Kyoto Japanese Steak House also has a wonderful Sushi bar with weekly specials. Alcoholic beverages are served upon request. We even have exotic drinks.